Full Color There are 12 products. 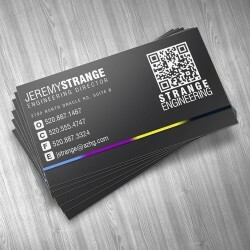 Printed on 10pt, Semi-gloss card stock. Fast Service - Custom Designs ready in 1 to 2 business days! 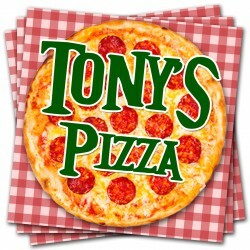 * Save Big Money on Split Orders - get your colleagues to order with you and save!! Fast Production - Cards ready for pickup/shipping as fast as 2 business days after approval! 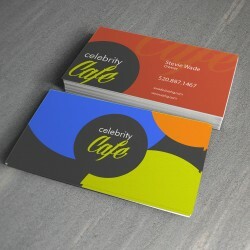 FULL COLOR BUSINESS CARDS Printed on 12pt Card stock The most professional and cost effective way to promote your business. Fast Service! Custom Designs ready in 1 to 2 business days!  * Save Big Money on Split Orders - get your colleagues to order with you and save!! Quick Shipping - Cards ready within 2 business days after Approval! 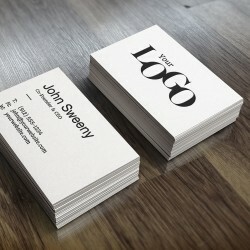 FULL COLOR BUSINESS CARDS Printed on 16pt Paper stock UV Coated, Glossy, Thick Cards The most professional and cost effective way to promote your business. 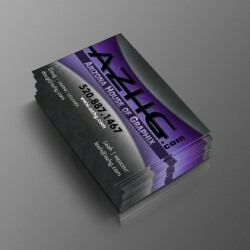 Fast Service - Custom Designs ready in 1 to 2 business days! * Quick Shipping - Cards ready / shipped within 3-5 business days after Approval! 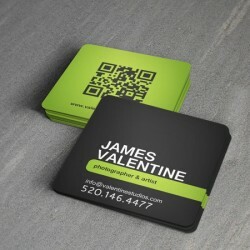 FULL COLOR SQUARE BUSINESS CARDS Square cut 2.5"x2.5" cards, printed on Gloss 14pt Paper stock. 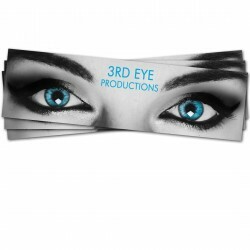 The most professional and cost effective way to promote your business. Fast Service - Custom Designs ready in 1 to 2 business days! * Quick Shipping - Cards ready / shipped within 5-7 business days after Approval! 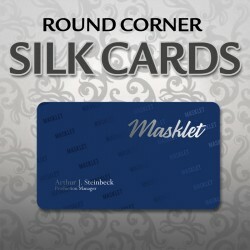 FULL COLOR SILK ROUND CORNER BUSINESS CARDS Printed on SILK 16pt Round Corner Paper stock. Silky smooth to the touch with a matte appearance. 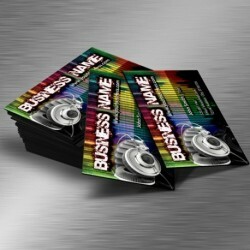 The most professional and cost effective way to promote your business. Fast Service - Custom Designs ready in 1 to 2 business days! * Quick Shipping - Cards ready / shipped within 5-7 business days after Approval! 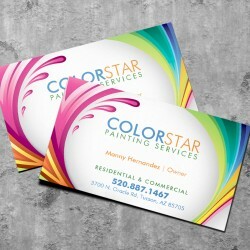 FULL COLOR BUSINESS CARDS Printed on Ultra Thick 18pt Paper stock CS1 UV Coated, Glossy, Thick Cards - Coated on Front Side only The most professional and cost effective way to promote your business. 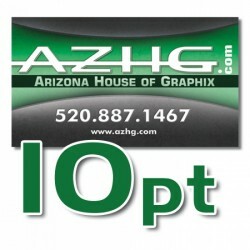 Half Sized Business Cards, 3.5 x 1.13 "Slim Cards"
FULL COLOR BUSINESS CARDS Printed on 12pt Card stock Use "Qty" button to order more than 1 set of cards. Save Big Money on Split Orders - get your colleagues to order with you and save!! Quick Shipping - Cards ready within 2 business days after Approval!